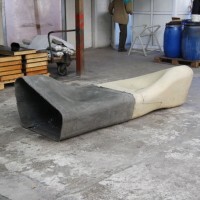 For me Dune was a very demanding project, because it depended on so many parameters: ergonomics, durability, capability of mass production, release properties, statics, modularity, and eco friendliness, to mention only a few. 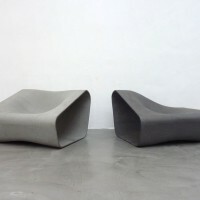 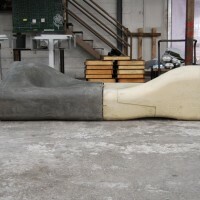 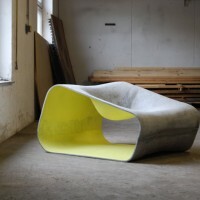 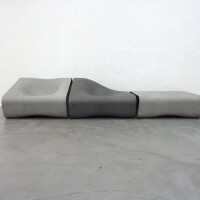 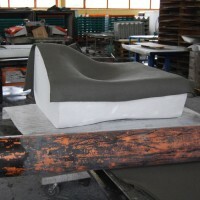 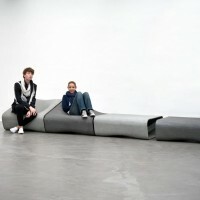 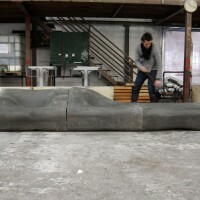 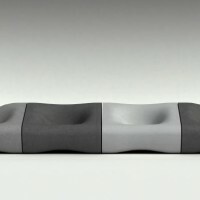 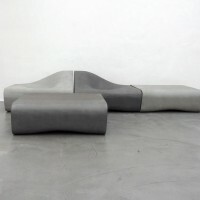 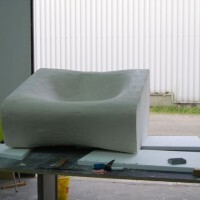 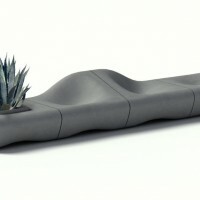 Many prototypes and a lot of research were necessary in order to get the maximum stability out of 3ddeformed fiber cement; eventually, the geometry of the chair supports its stability through its controlled expansion and compression of the material which results in a load-capacity of around 900kg on the seating surface. 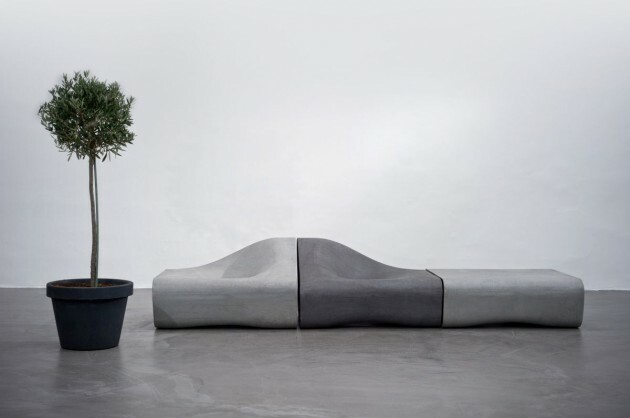 The possibility of the integration of plants offers an additional possibility to create shadow and to further customize the space. 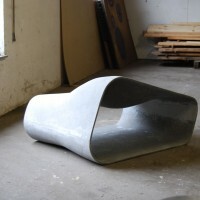 Visit Rainer Mutsch’s website – here. 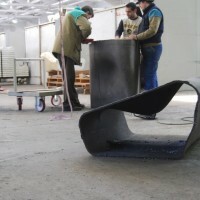 Visit the Eternit website – here.